The title says it all pretty much. right off the I just want to say that I'm not a big fan of this show; I went into it hoping that it would be good, but was prepared for it to be bad. I'm more so just interested in why this show is getting a lot of praise when I personally feel that it's just sorta average at best. Isn't that the show that had the Avatar: TLA writer? I've heard its really good, but have yet to watch it. The abysmal frame rate is a huge turn away. Honestly I would recommend you check it out just for the sake of it even with the frame rate, you can get used to it even tho it doesn't really get any better. 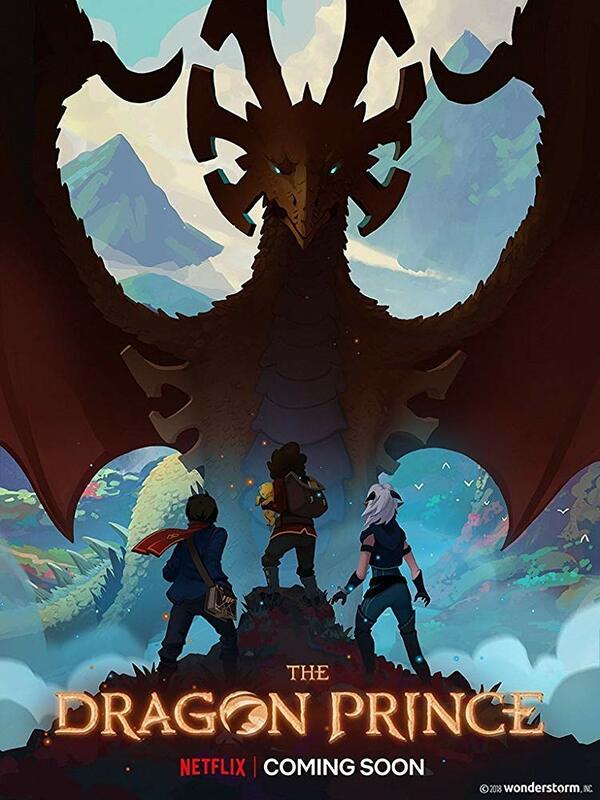 Of all the recently released Netflix shows, Hilda is by far my favorite, but this looks pretty good. I'll give it a watch when I can. I really want to try this out, as I’m a die-hard Avatar fan, but as Primal said, the frame rate is a big obstacle in me trying. It’s a production choice I just don’t quite understand. Does it at least get sped up in action sequences, or is it stuck like that the whole time? it's mostly the same the whole time, tho from my memory it did look worse whenever a character was running around especially when it's being shot at a distance. Honestly I would recommend watching just for the sake of curiosity, I personally don't think it's very good and I'm kinda shocked as to why the majority of people I've seen think it's amazing, but if you are interested it's best to just watch through it and make up your own mind on it. It's a good show. Even those the animations and frame rate are kinda off, the plot, characters, and overall story is really good.